Your home is the single biggest investment you’ll ever make. After all the time, money, and thought that go into choosing a place to live, you want to keep your property looking its absolute best. However, you can’t put a bubble around your home—even though that sounds like a great idea! 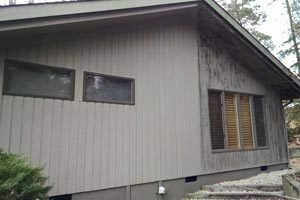 Despite any home owner’s best efforts, dirt, pollen, mold, and mildew can develop on the surfaces of your structure. House washing is the best way to remove this grime and get your home back to its beautiful appearance. You’ll not only feel better about your home; it will be more appealing to potential home buyers, too. Pressure Pros of the Carolinas offers cleaning for all types of exterior siding. We use a Soft Wash System that utilizes a low pressure enviro friendly cleaner application followed by a low pressure hot water rinse to remove all mold and algae from your home or building’s exterior. 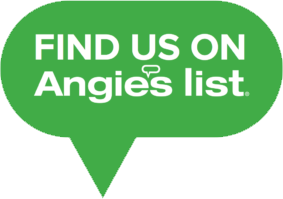 If you have any questions about our cleaning process or what results you can expect please give us a call today. How Does House Washing Work? House washing may look easy, but there’s a lot more to it than spraying water on your home. For example, did you know that not all exterior surfaces can be cleaned in the same way? Depending on the surface, there are certain techniques and chemical additives that can and cannot be used. Using the proper tools and materials doesn’t just guarantee a deeper, longer lasting clean. Incorrect usage can cause damage to the exterior of your home. If you rent your own pressure washer, or hire someone who doesn’t use commercial grade equipment, you’re not guaranteed to get the same results. Don’t take this chance when you don’t have to! 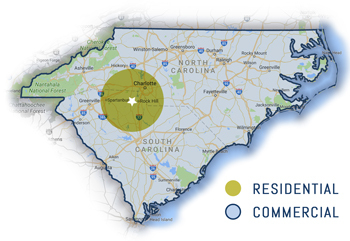 One call to Pressure Pros of the Carolinas puts you in touch with our professional staff. We understand the science behind house washing and we guarantee that you’ll be satisfied with the results. 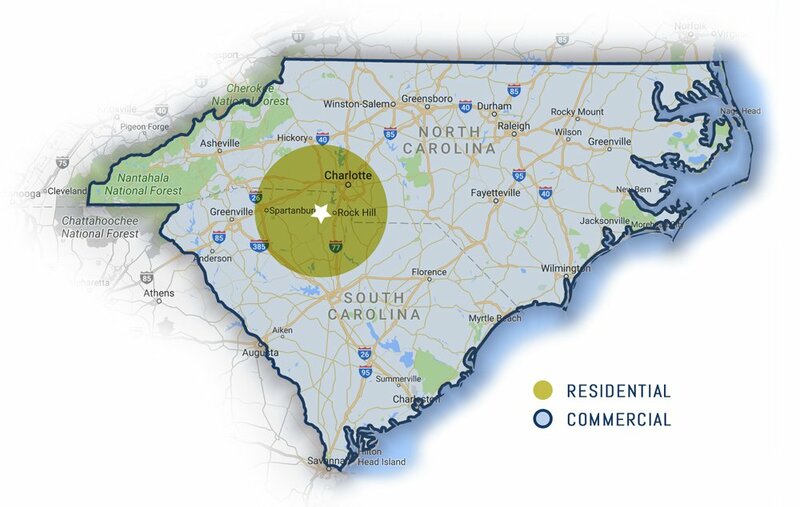 Our motto says it all: “Experience Makes the Difference.” Contact us today for fast service in Rock Hill, Fort Mill, Tega Cay, Lake Wylie, Indian Land, and surrounding areas.